We are aware that being celiac or choosing a gluten-free diet can sometimes be challenging, especially when dining out. At Senza Gluten we want to make sure your dining experience is perfect and safe by guaranteeing a 100% gluten-free cuisine. 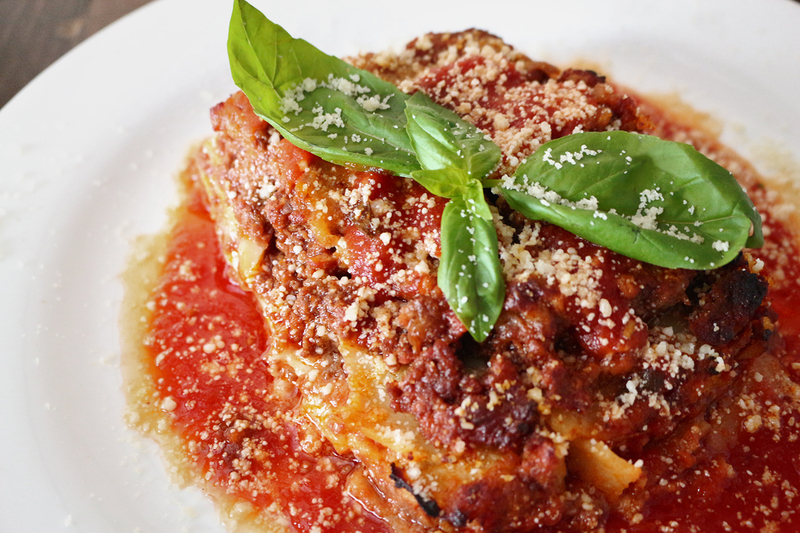 Italian food is an all time favorite, however, it is characterized by foods like pasta & pizza. At Senza Gluten we want to bring the best Italian dishes to the table using a completely gluten-free approach.